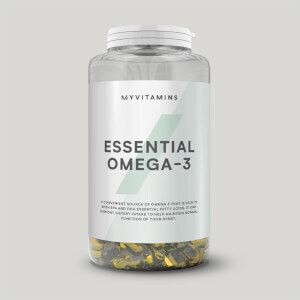 Concentrated and purified Omega 3 Fish Oil, Vitamin E (Antioxidant), Softgel (Gelatin, Glycerol). Free of: Artificial colors and preservatives, yeast, gluten, starch and lactose. No added salt or sugar. GMO free. 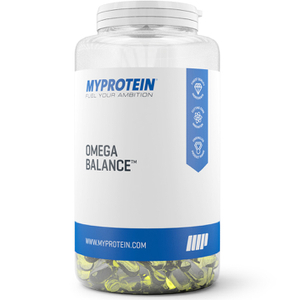 This is an excellent Omega supplement. 1 pill is all you need to get your daily value of fish oil, and I haven't had a single fish burp since I started taking these a couple months ago. Definitely would recommend. My favorite part is there's no taste. And you are not burping fish taste. As far as effectiveness I have only be taking the 3 weeks but I feel great! One big ol' pill that'll help you get your daily dose of omega 3's in! If very active on a day to day basis i'd recommend taking 2 daily. Great product! It's a giant horse pill but does it's job well and I can't complain. 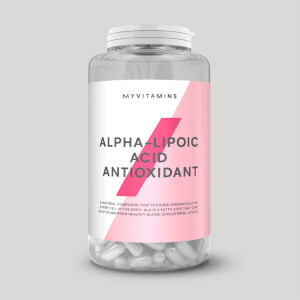 Bought these with the alpha men, and I felt great after a few days, really easy way to get all the fatty acids. The best part about these is that the serving size is only 1 gelatin which I personally love because it's easier and last longer. 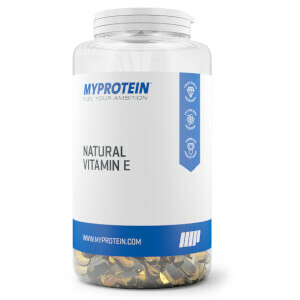 Great product, gets you your daily omega 3 requirements in 1 capsule. Brilliant if you don't like taking pills.